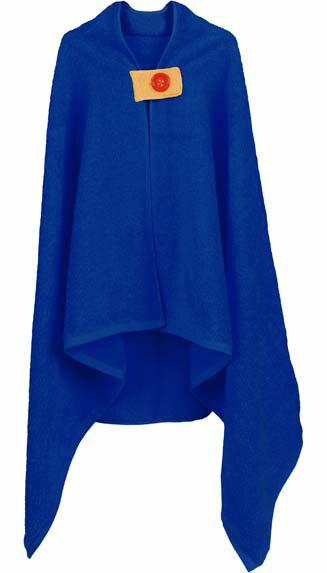 All the world is a stage, and with this fun bath cape your little superstar will really shine! Who knew drying off could be such fun? 100% cotton. One size fits all.